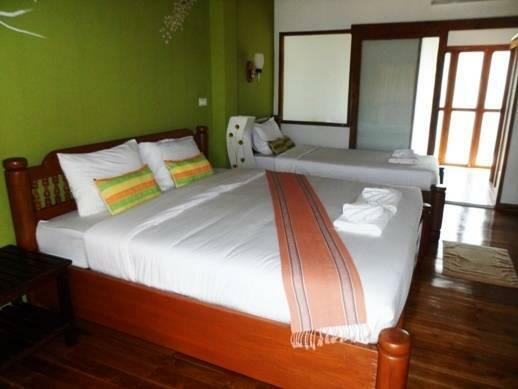 The Point Villa Mae Hong Son is located just 500 metres from the famous Walking Street. 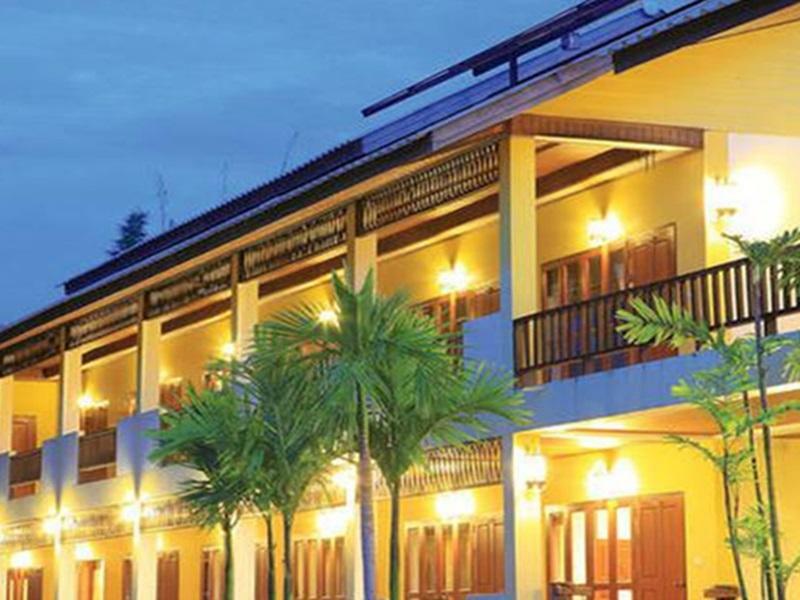 Non-smoking rooms feature free WiFi and a private balcony. Massage services are available upon request. 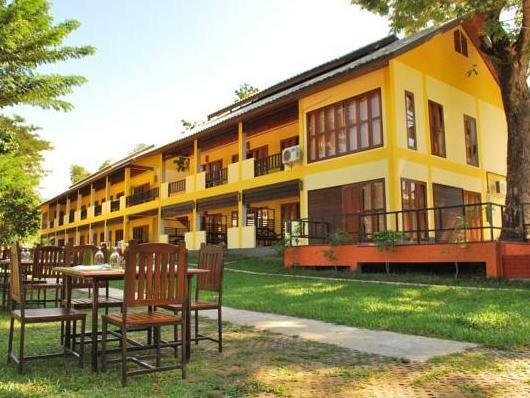 The Point Villa Mae Hong Son is 2 km from Mae Hong Son Airport and 3 km from the Bus Station. Local restaurants and markets are within a 15-minute stroll away. 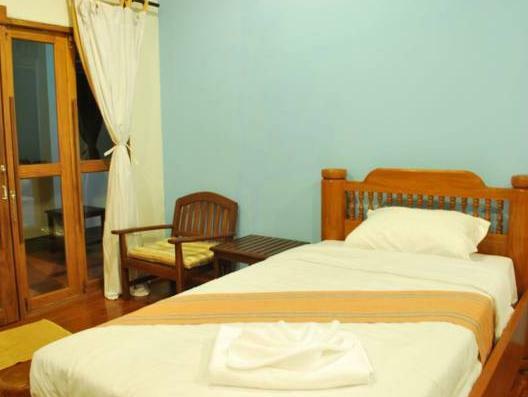 Offering views of the garden air-conditioned bungalows and rooms come with vibrant wall colours and wooden furnishings. 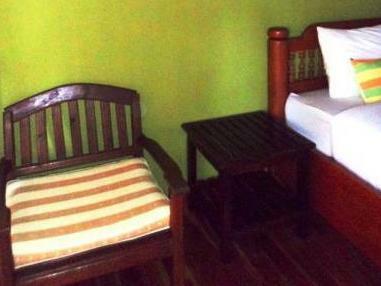 Each well-appointed room is equipped with a flat-screen TV refrigerator and bathroom with shower facilities. 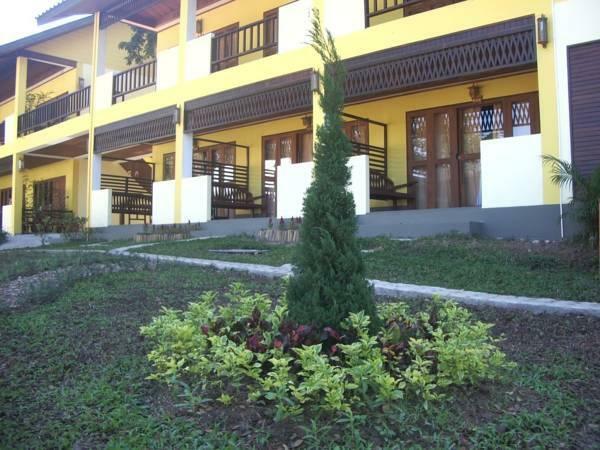 Recreational choices include renting a car to explore the area or relaxing in the garden. Free private parking is provided on-site.